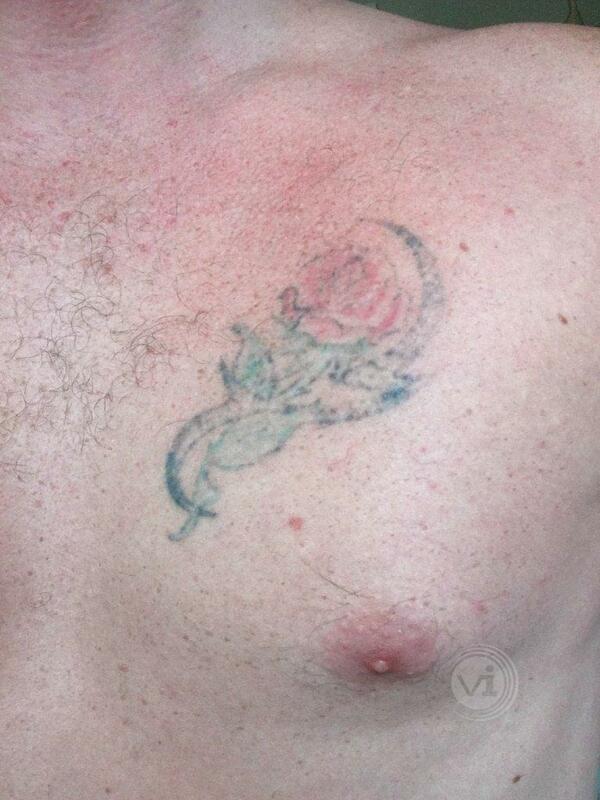 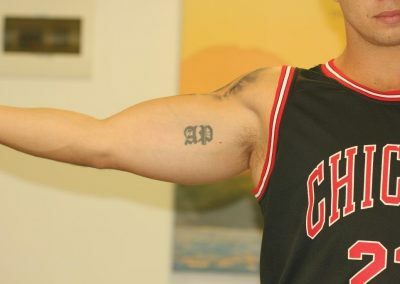 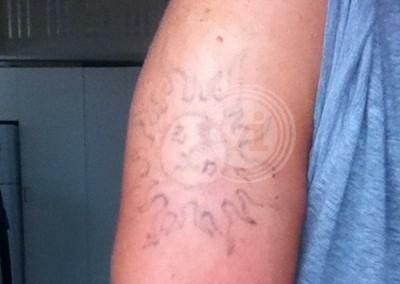 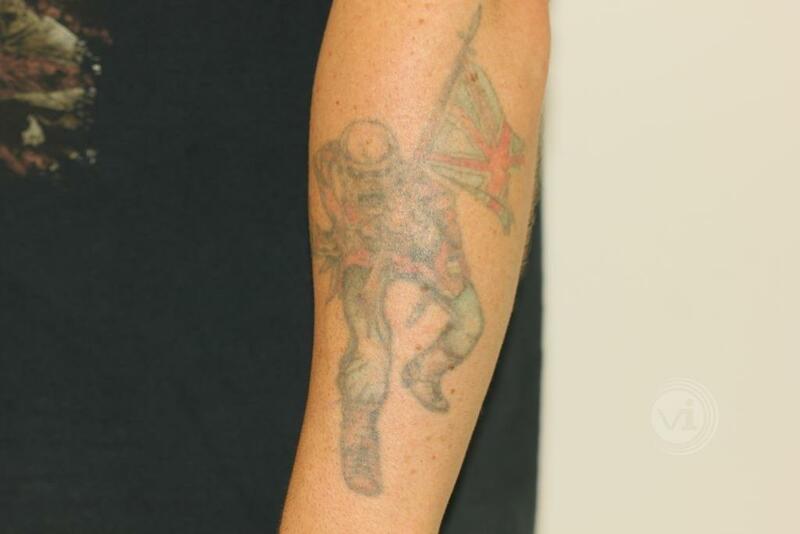 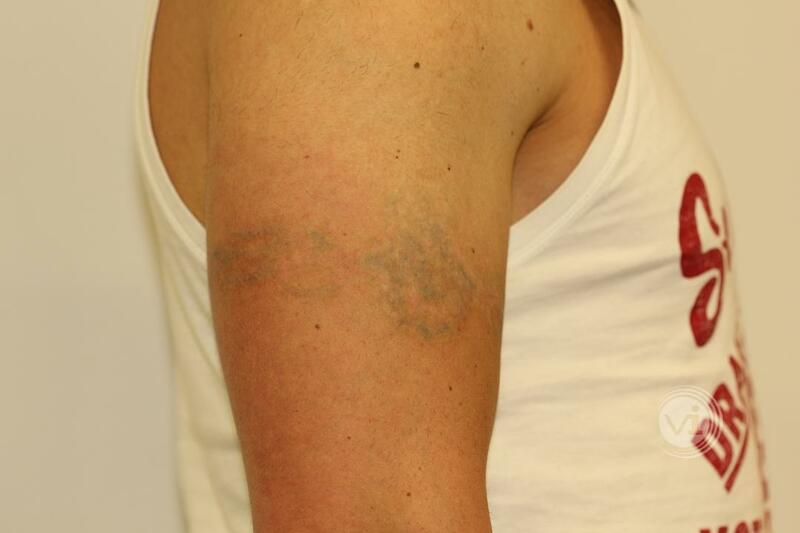 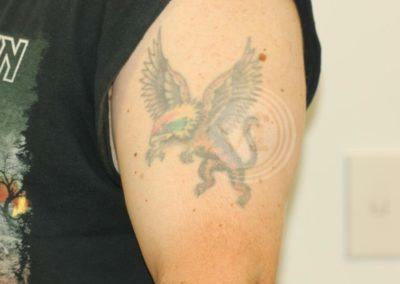 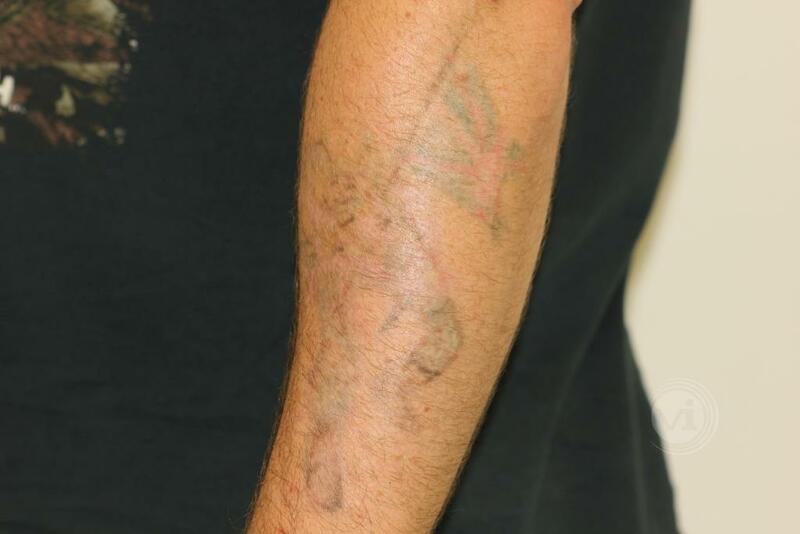 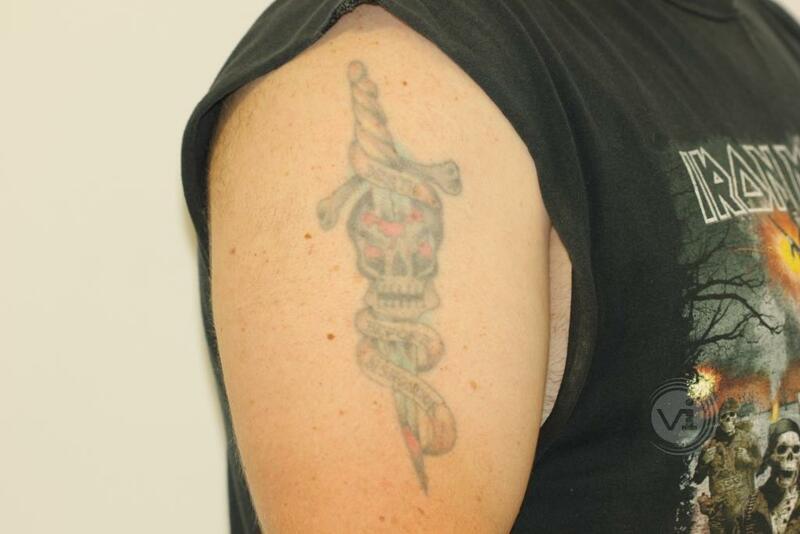 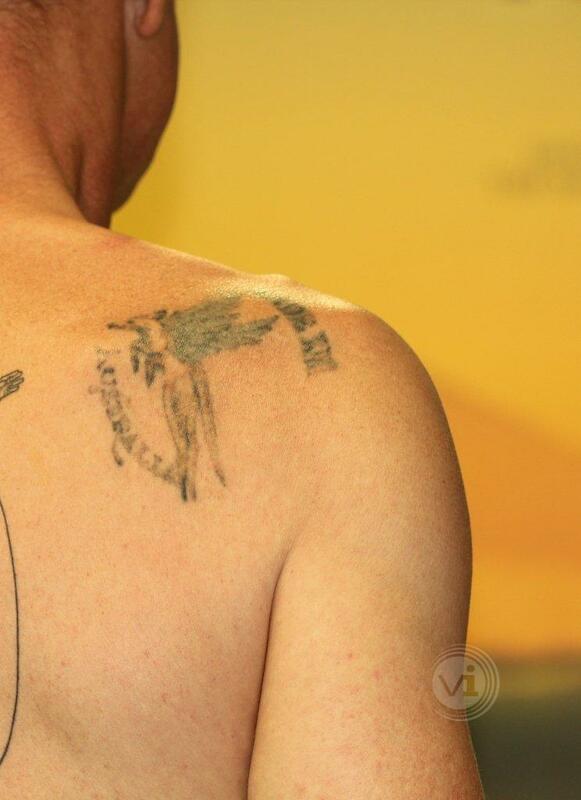 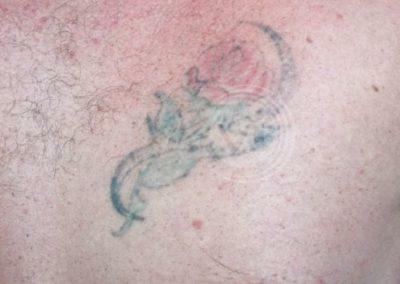 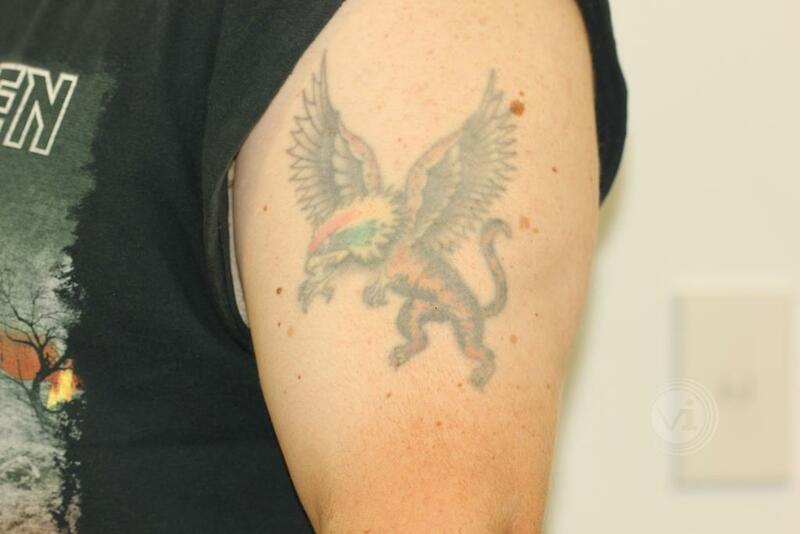 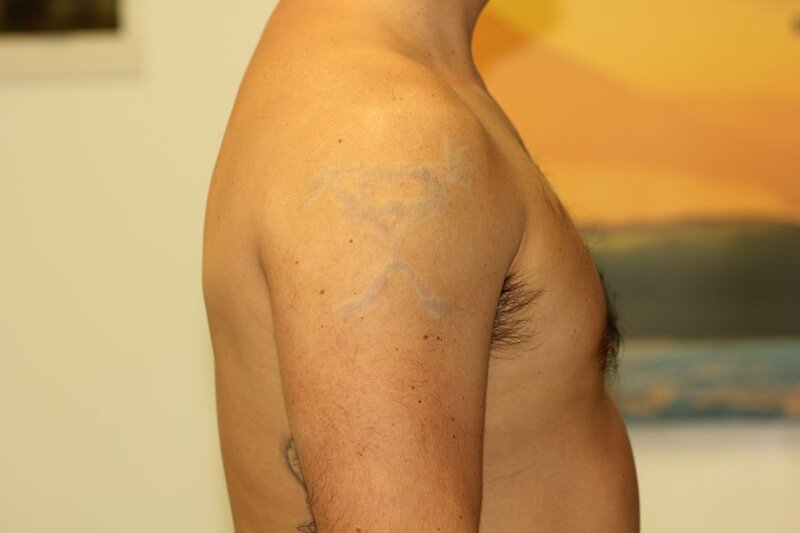 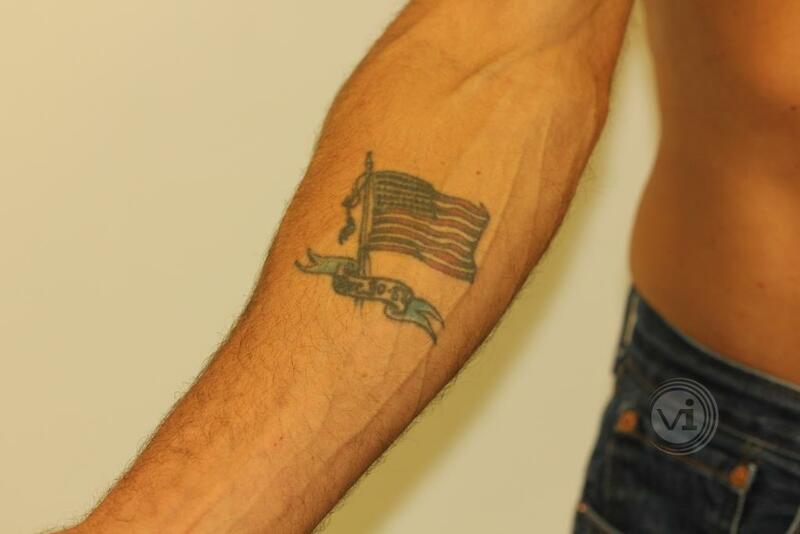 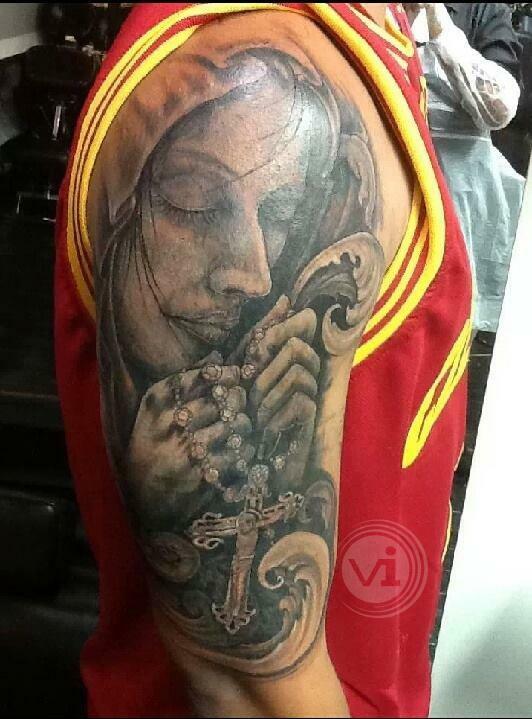 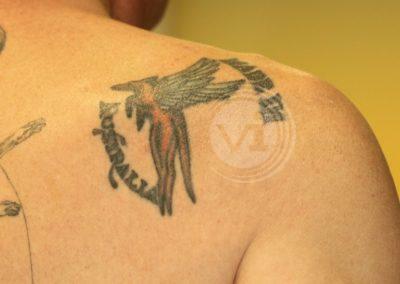 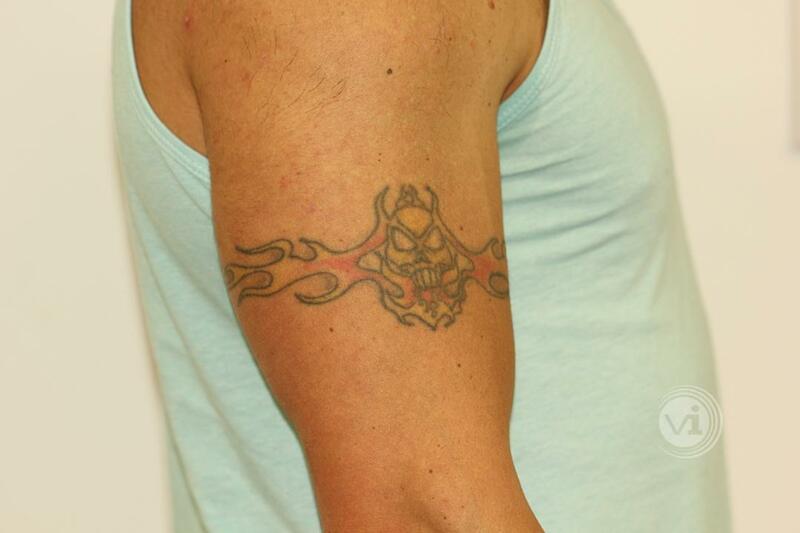 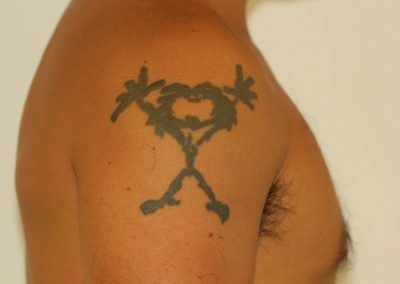 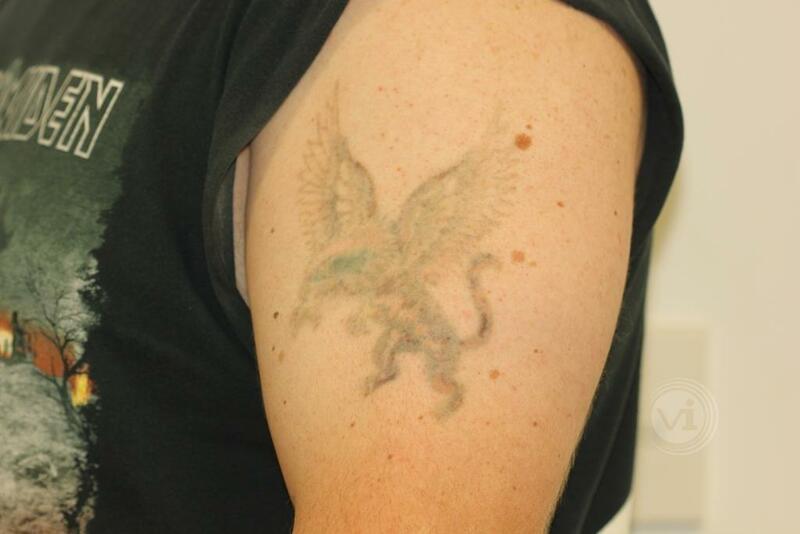 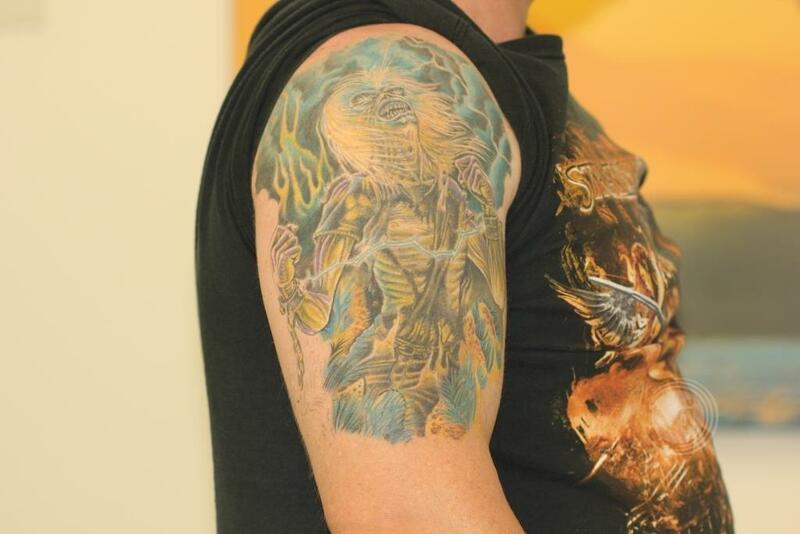 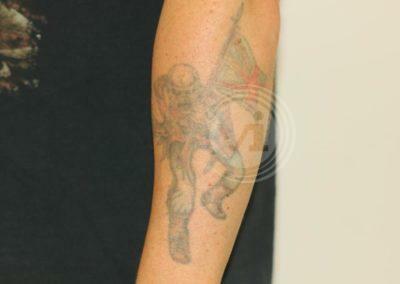 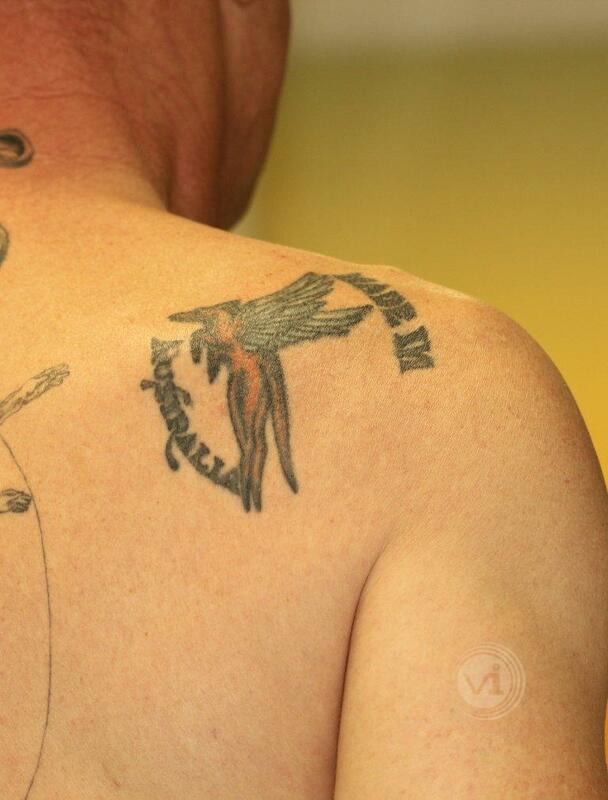 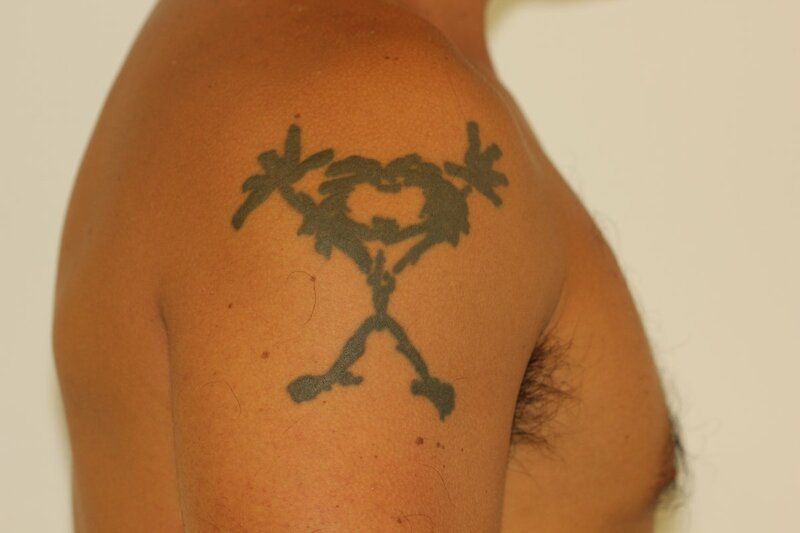 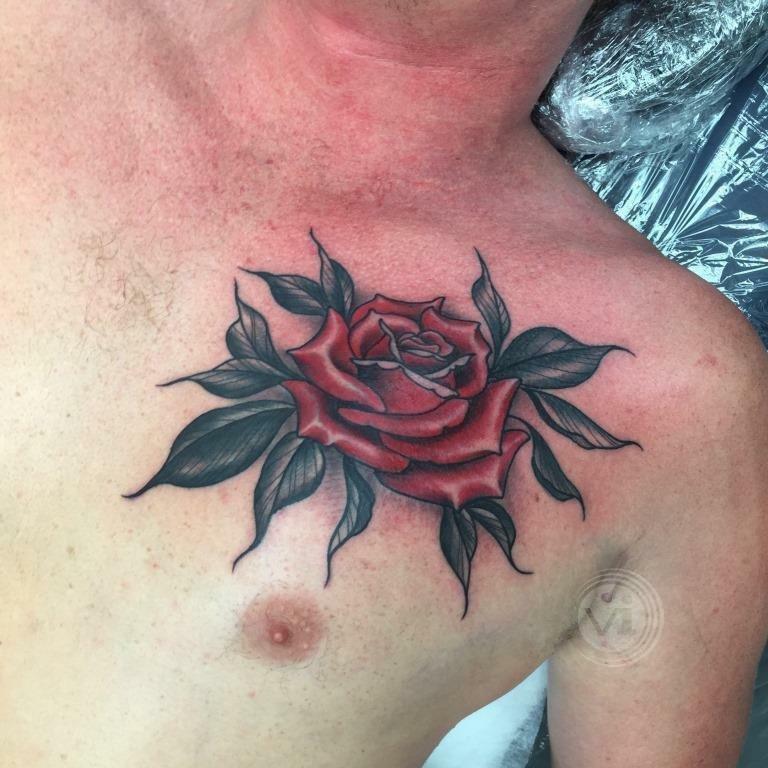 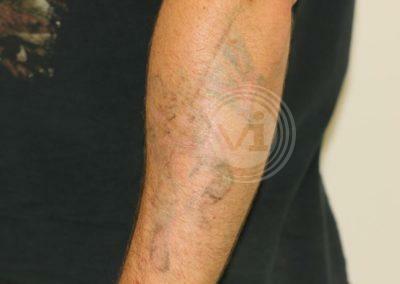 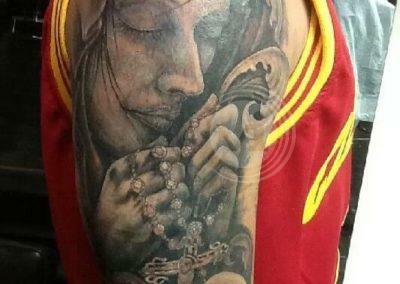 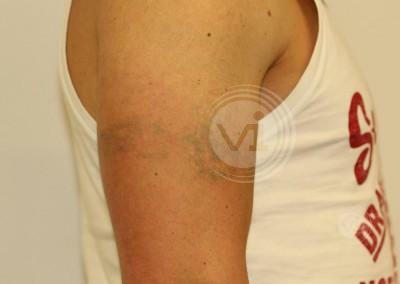 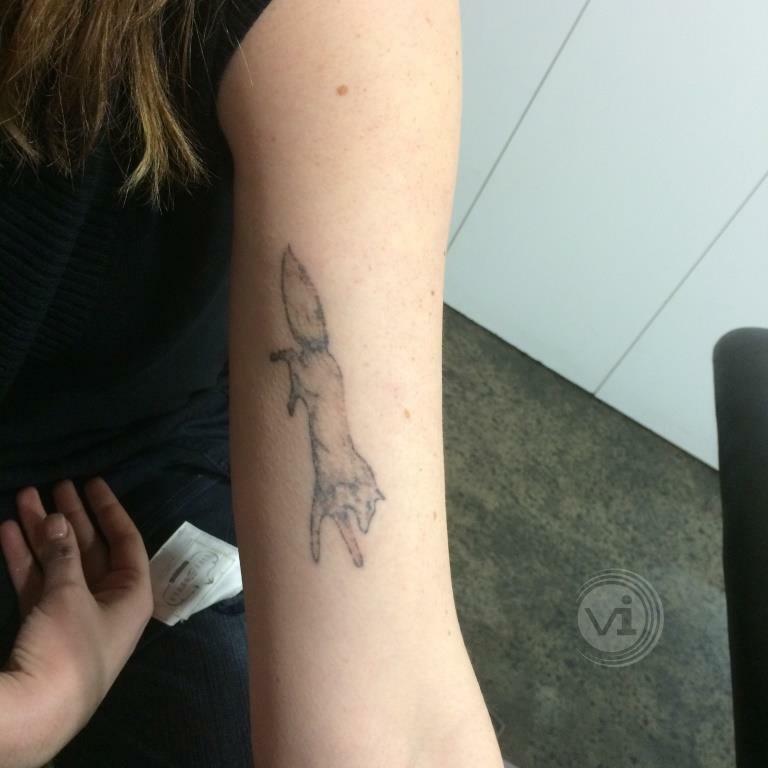 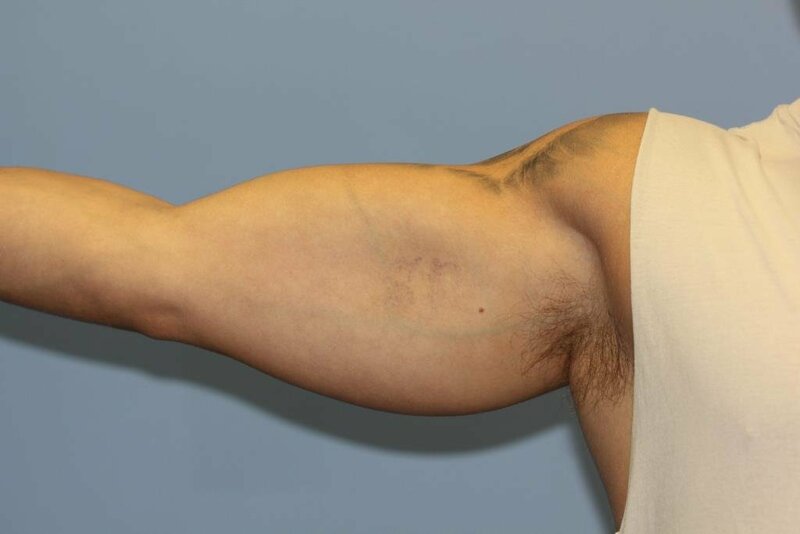 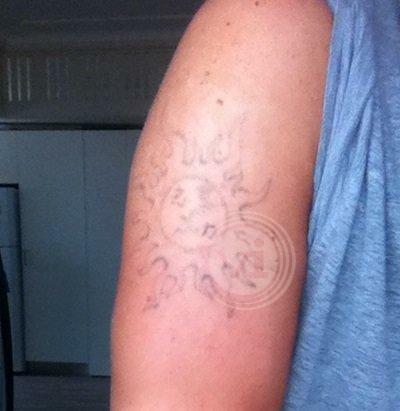 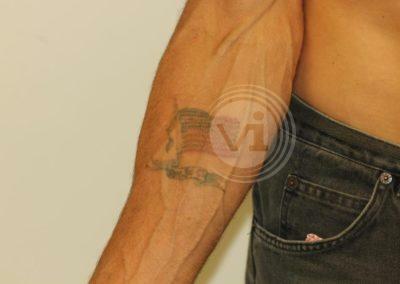 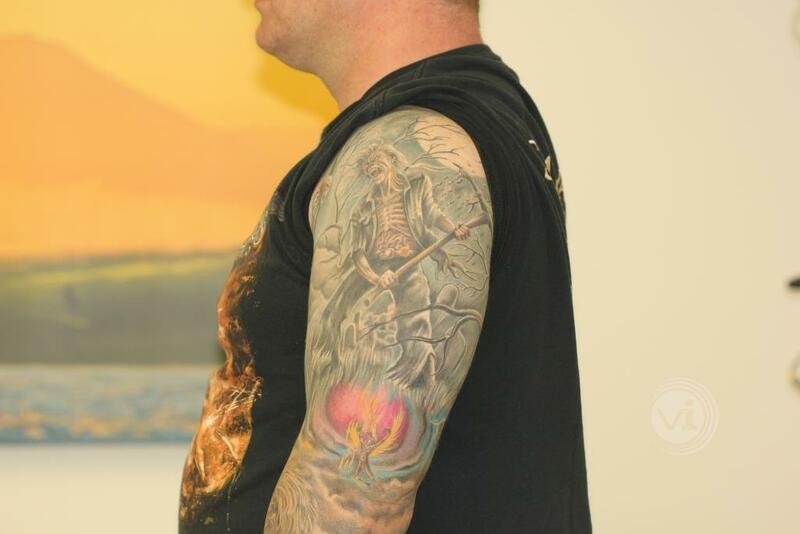 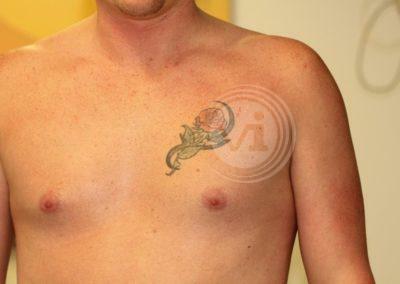 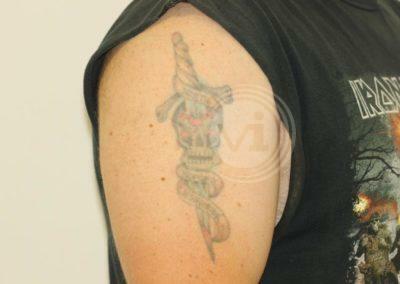 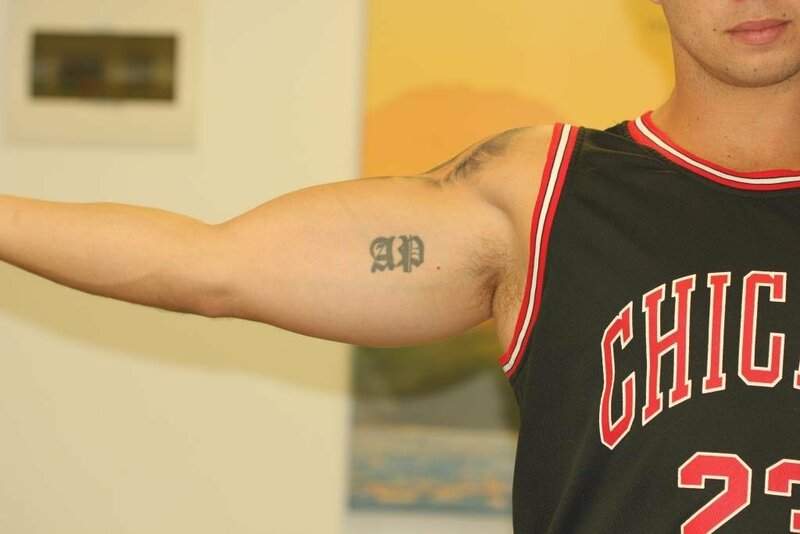 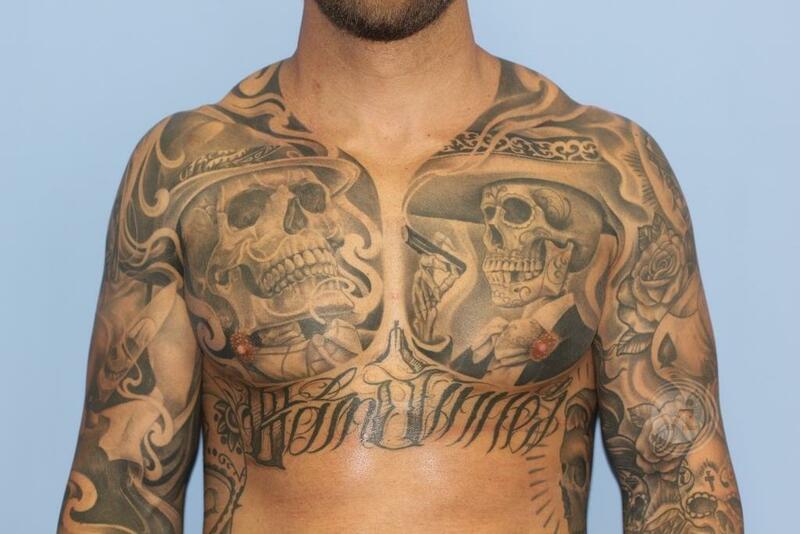 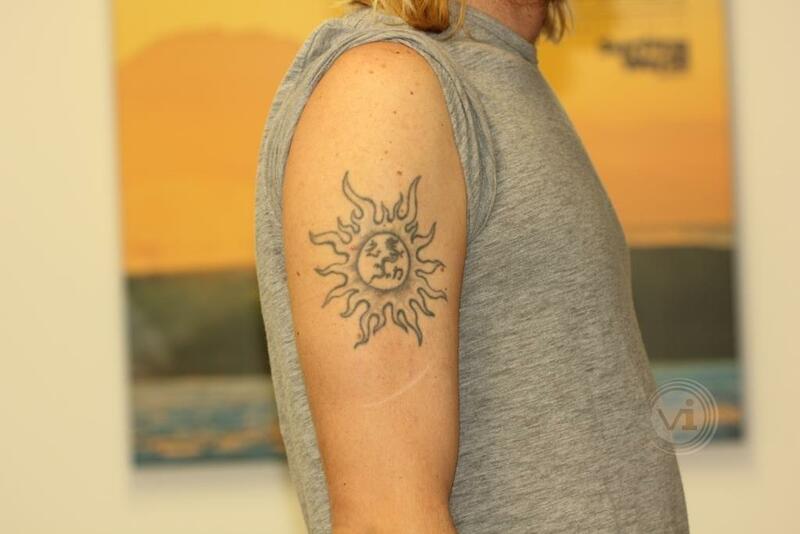 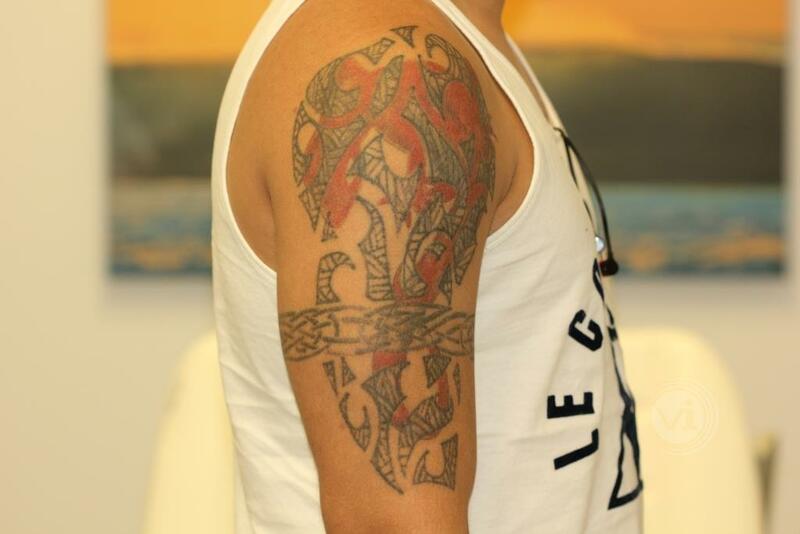 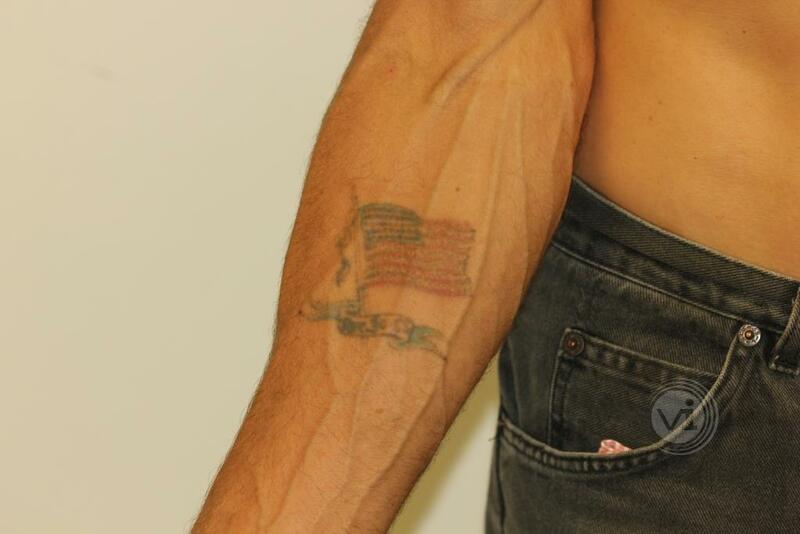 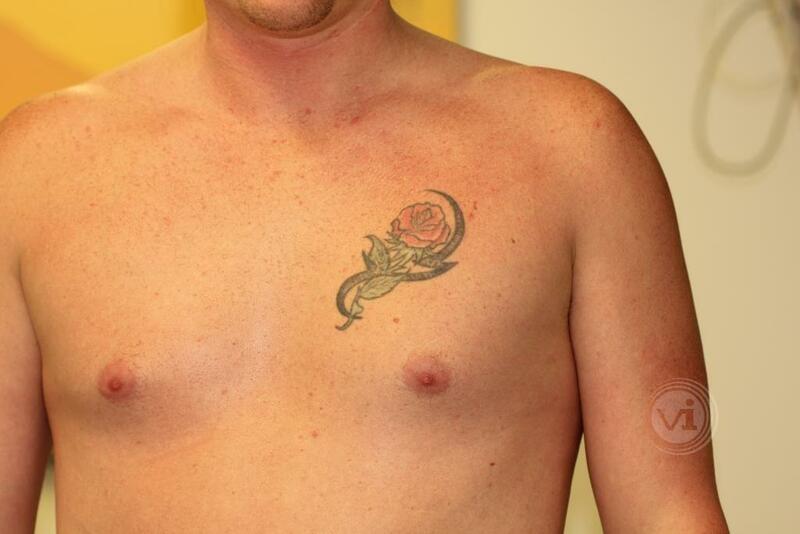 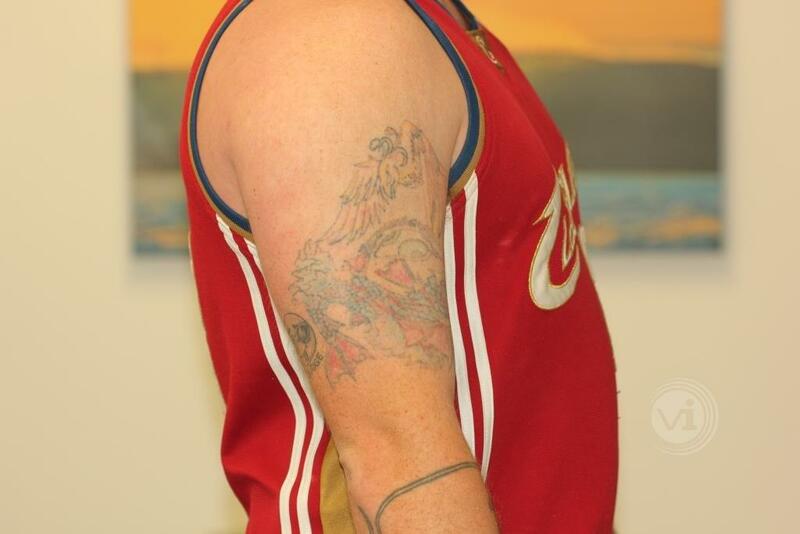 Not all clients want a complete tattoo removal. 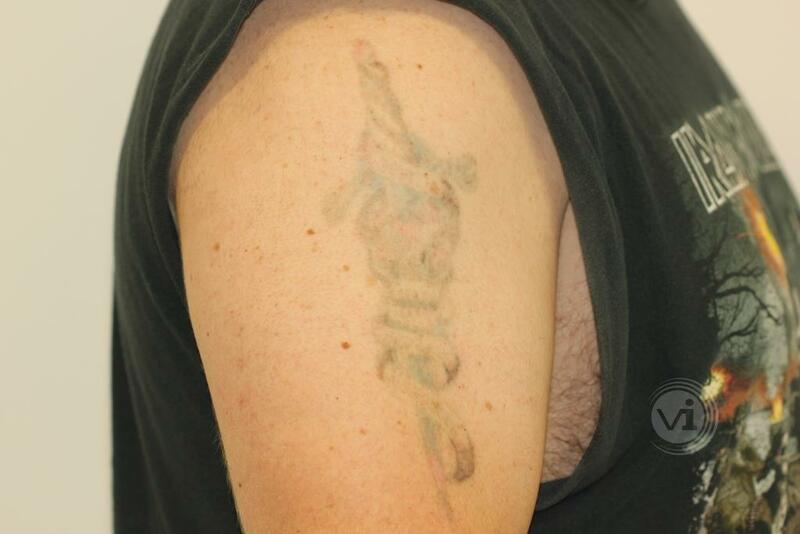 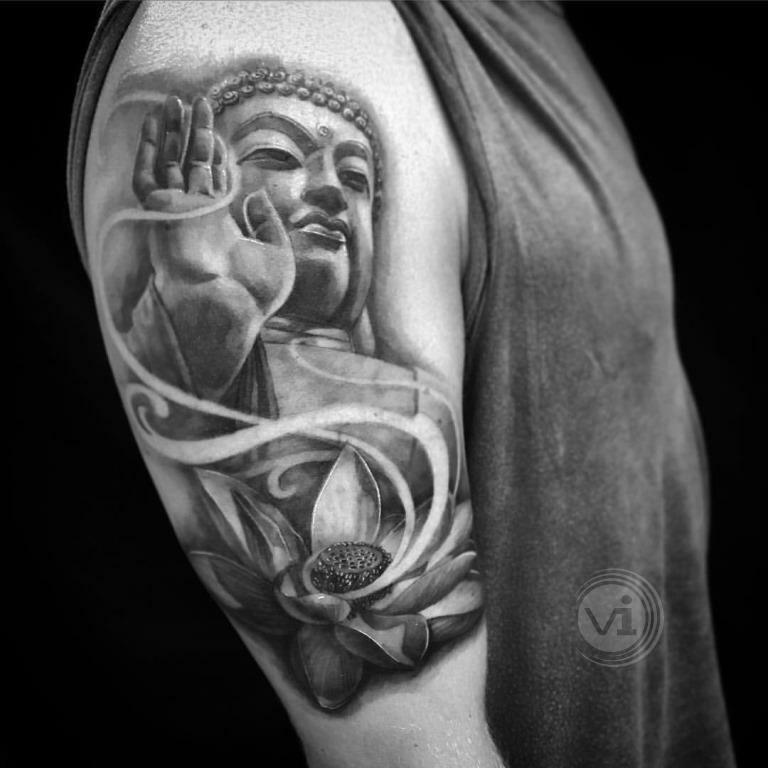 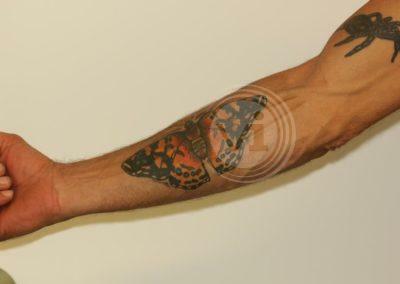 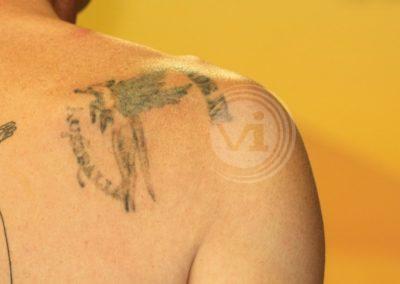 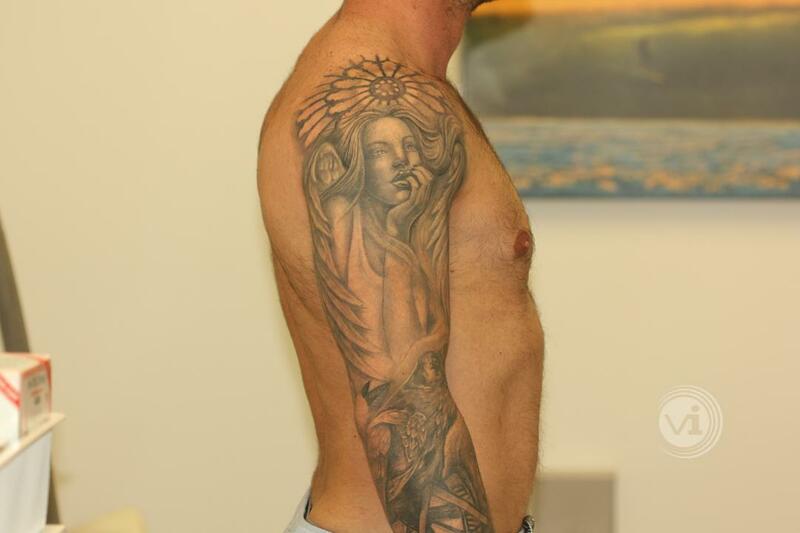 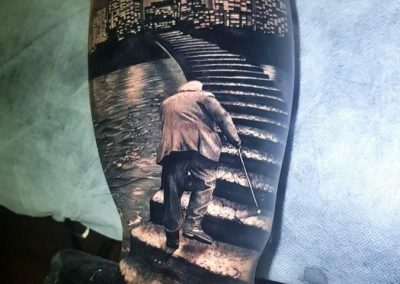 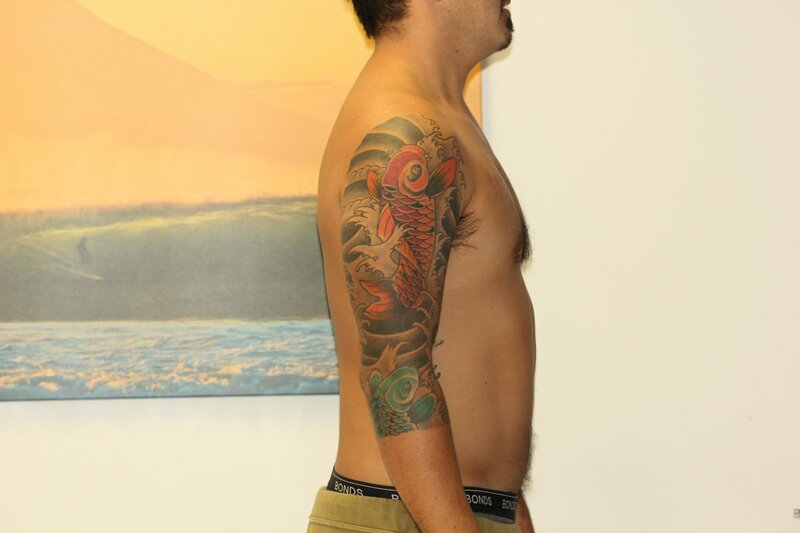 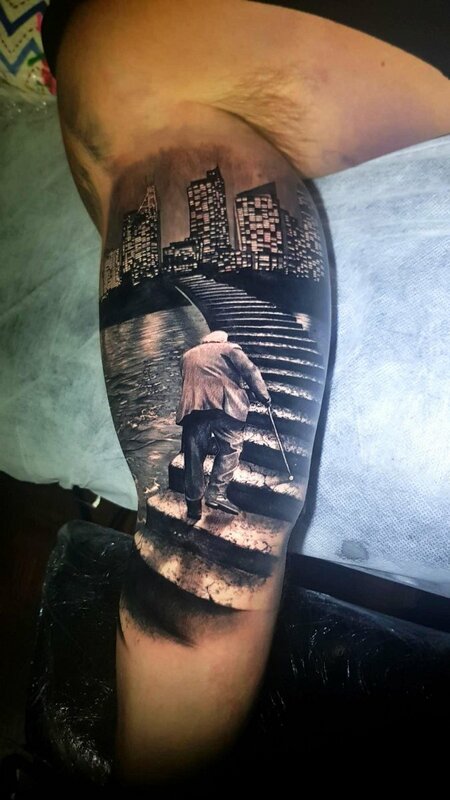 Some want partial tattoo fading or removal, whilst others wish to have the whole tattoo faded in order to facilitate new work. 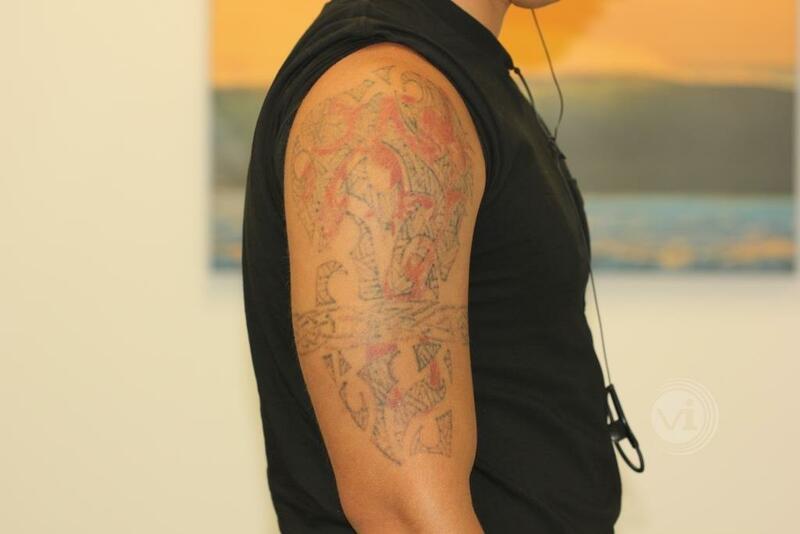 In most cases, only a few treatments are required in order to give an artist much more scope regarding the new piece. 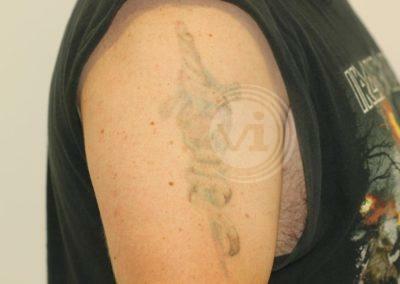 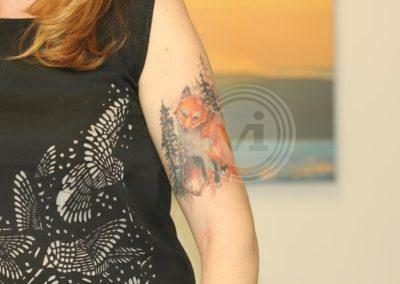 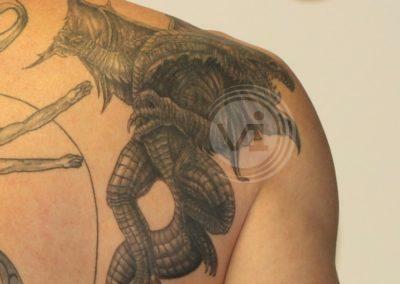 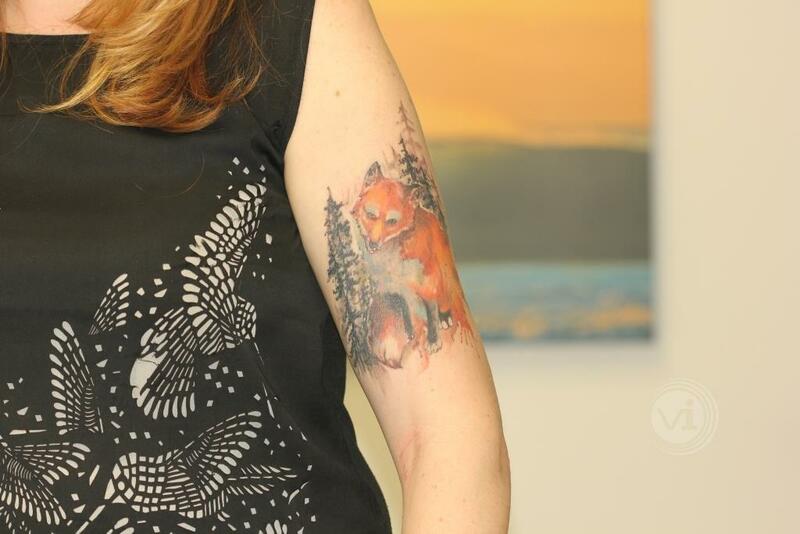 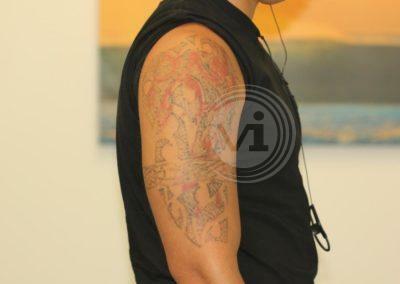 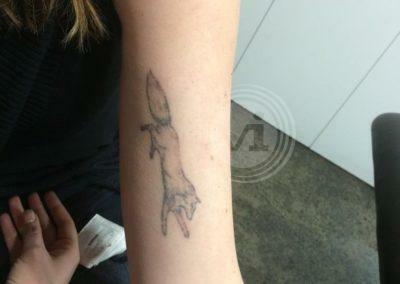 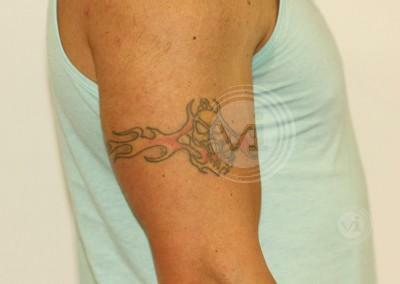 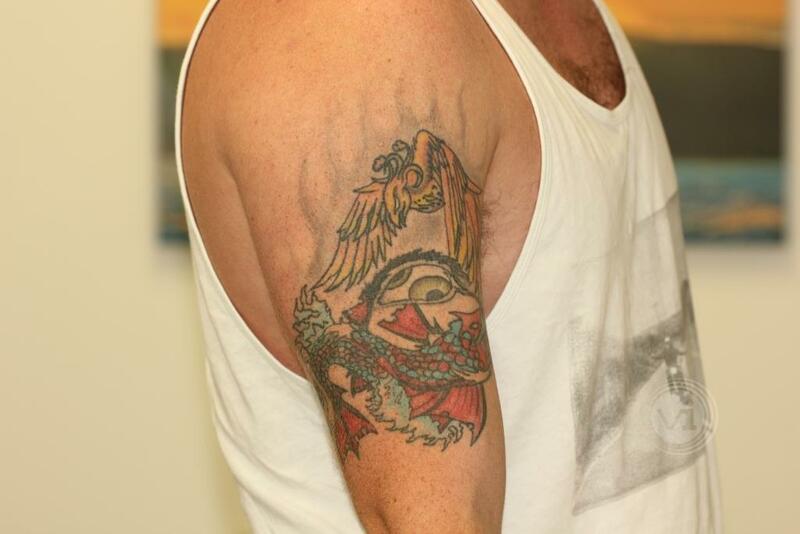 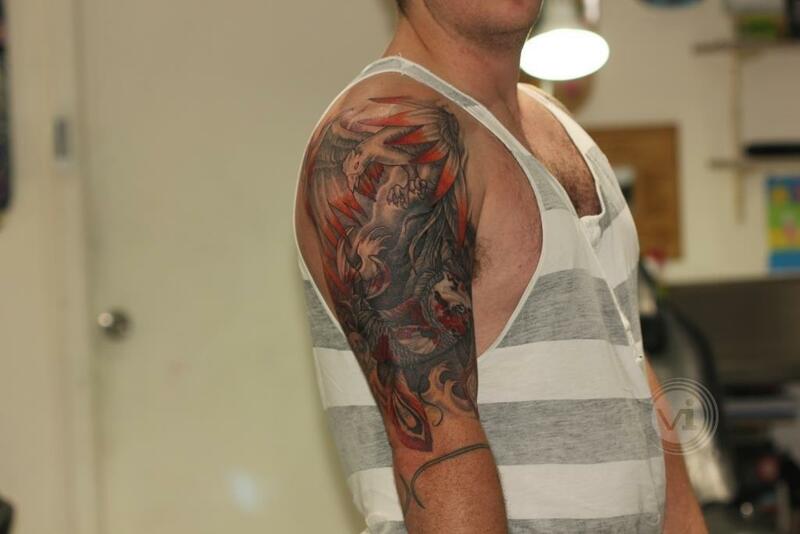 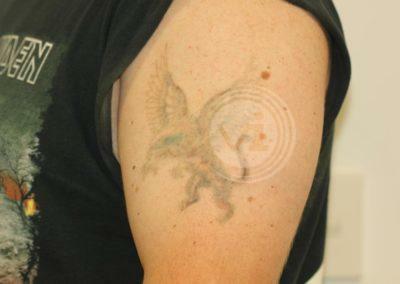 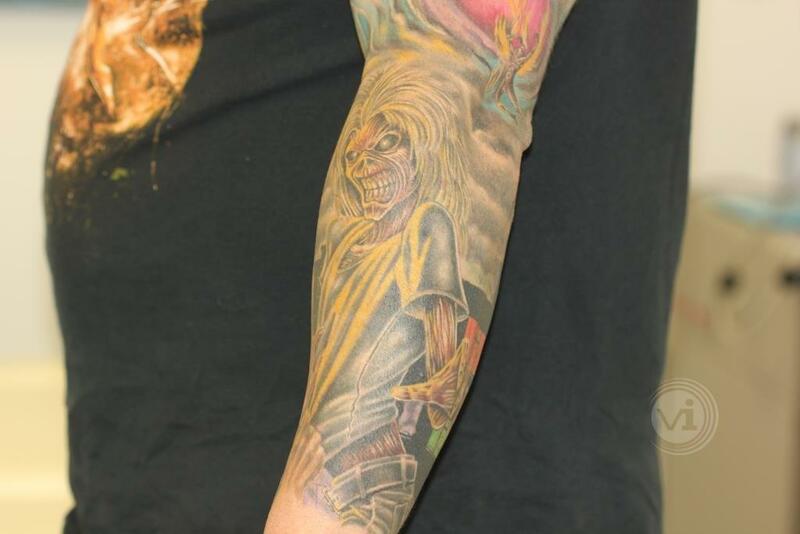 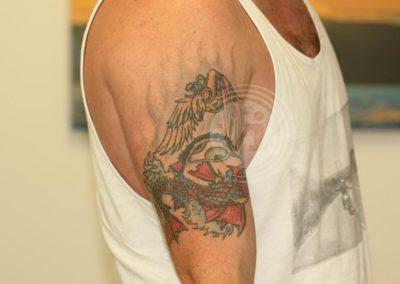 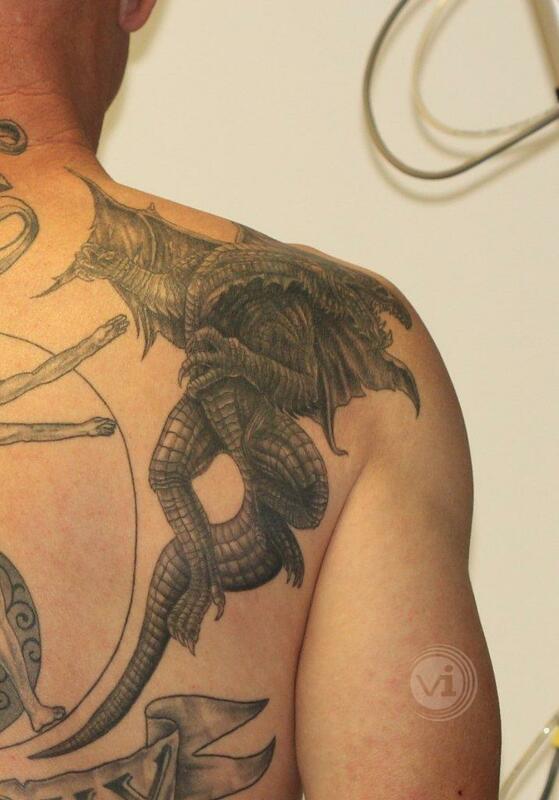 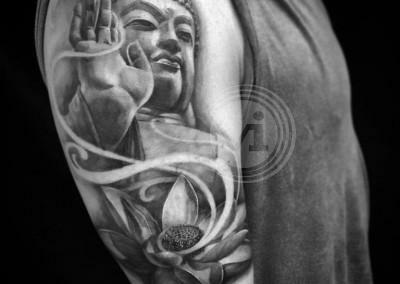 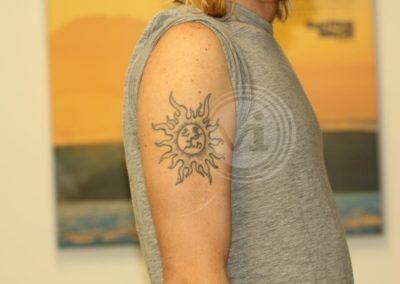 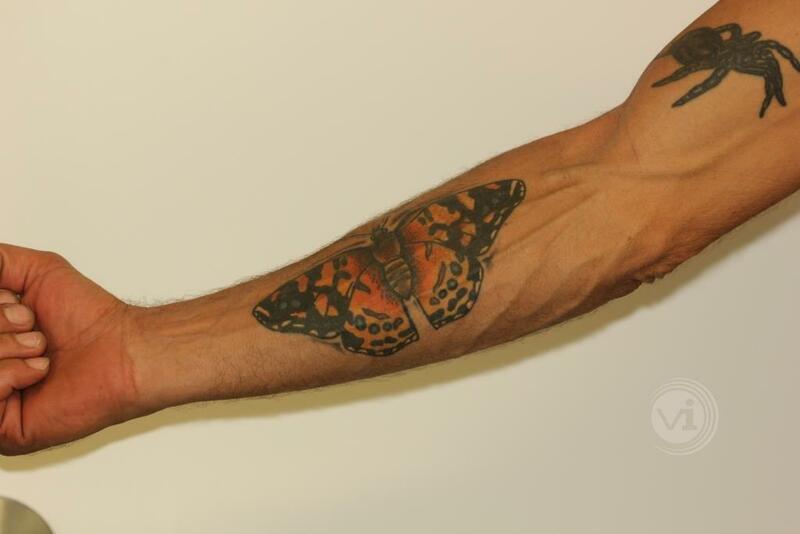 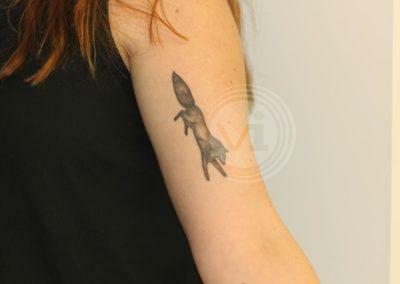 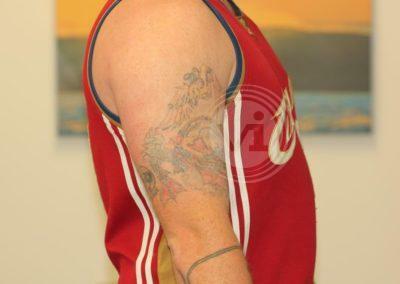 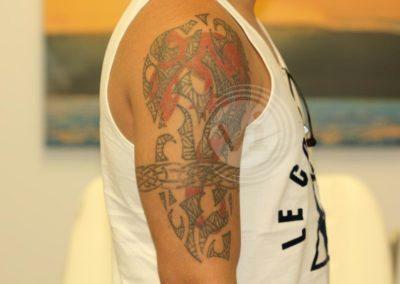 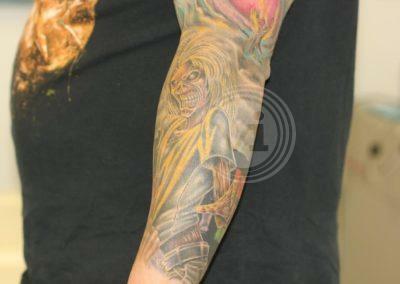 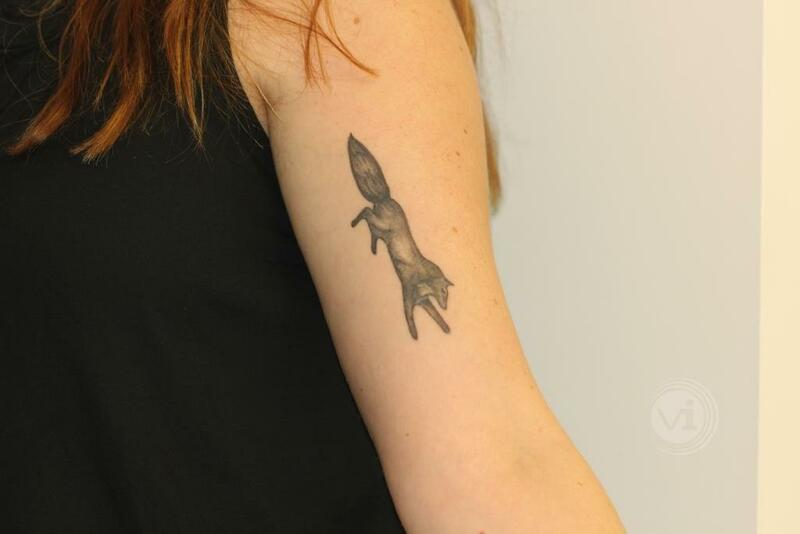 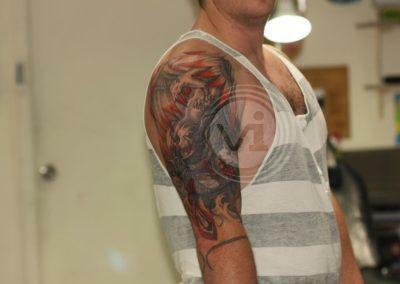 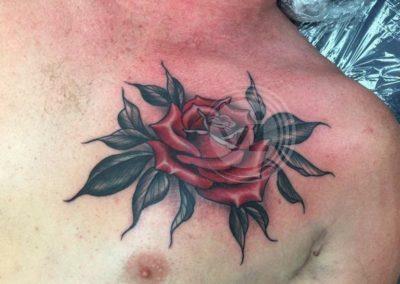 This gallery contains examples of some of the great new tattoos that our fades have facilitated in the last few years.